This festival has been a success in the past. This year’s program is looking even better. 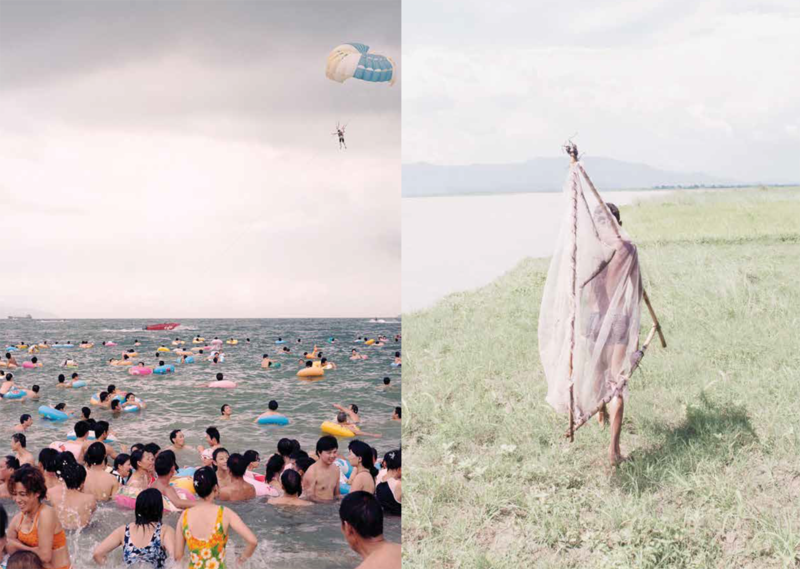 click here to see the range of works from so many countries. 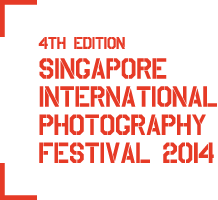 For anyone interested in contemporary photographic arts, Singapore will be the place to be in October 2014!